Mother Earth is a growing network of people from various places with a common interest in respecting our Earth Mother and living in love and community. We wish to respect Mother Earth and take care of Her. The charity is involved in the worldwide landhealing project started by Center For Soul Evolution in California. This project has been quietly easing humanity's birth into a higher consciousness by transforming harmful energies propogated by humans into beneficial energies. I say to you, that the Land Healing Project is the most important contributor to the changes in consciousness on this planet that we have seen yet! A current dream, and strong guidance is to build a spiritual center in Aguas Calientes, Machu Picchu, Peru. Machu Picchu is a powerful energy vortex and city of Light and the whole world comes here every day. It still does not have a meditation center, healing center, or spiritual center. We are a few people who together wants to create a center there. In this center we want to offer meditation classes, yoga classes, healing sessions, education about sacred union, education about onessness, and caring for nature, and so much more! The potential for healing and awakening is magnified in such an energy vortex like Machu Picchu and Angel feels a strong calling to create this center and offer all who comes there the opportunity to go deeper into the energies and benefit and transform. To this date, nobody else has created such a project. Up to 5000 people from the whole world, visits this small town every day. The properties and land is very expensive there, and without economic support, it will not be possible to create this center. The potential to help humanity is big via such a center. Besides this, another current priority and dream has been to create enough funds to buy our own land between the Sacred Valley and Machu Picchu in Peru. Here we wish to create a retreat center, organic gardens, temple, and live in harmony with nature. This will be a place for awakening, conscious retreats, and a center for the tribe and a light center. The vision for our charity is to build a conscious community with Respect For All Life. 1. Digging for ground water. The water quality in Peru is poor and it is not given a priority by the government to make sure the population has clean water; therefore we wish to support the villages and have clean water. 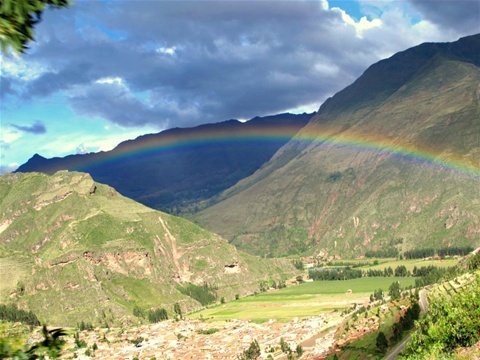 We need about 12 000 Peruvian soles to dig for ground water for one small village. 2. The world wide landhealing project. Some of us are trained in landhealing. We are volunteers who contribute to the world-wide landhealing project started by Center For Soul Evolution in Mount Shasta, USA. Unfortunately there is hardly any recycling system of waste in the Sacred Valley and towards the Jungle (Machu Picchu area). There is a lot of plastic, paper, and glass waste without any recycling system. We wish to create a recycling system over time. INTERESTED TO SUPPORT US? We know that supporting our project will come back to you many-fold. No amount is too small. 4. To bank from abroad: IBAN-nr. NO25 2500 2370 48, BIC: ANBUNO21XX, Mother Earth, Bøgata 40, 3114 Tønsberg, Norway. Your contributions will be returned to you many times!
" 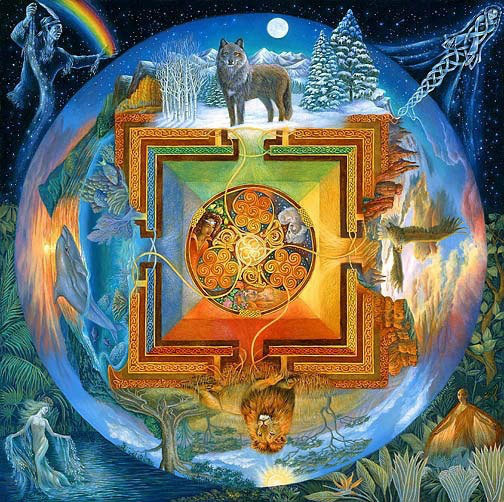 I say to you, that the Land Healing Project is the most important contributor to the changes in consciousness on this planet that we have seen yet!" This planet needs Light centers where people can come and feel at home, and nourished, and well. A place focused on growing organic food, yoga, meditation, healing, spiritual initiations, and more! We are most grateful for any donations towards this work! 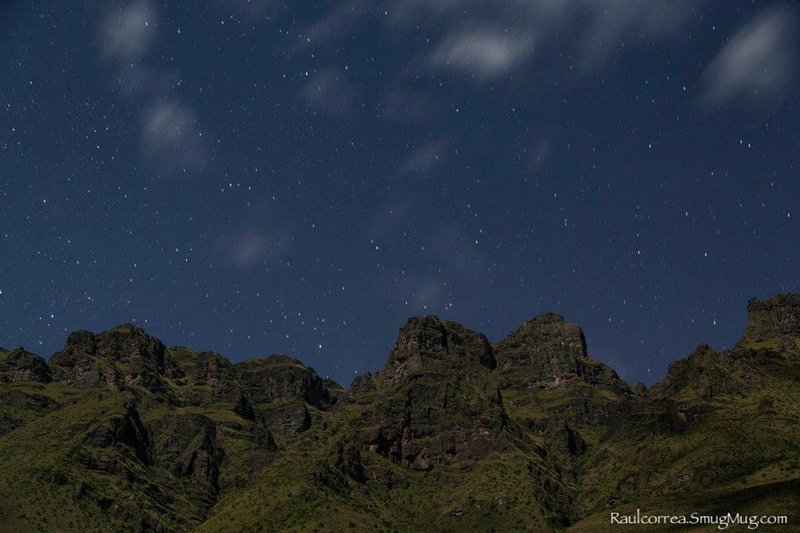 Thousands of stars can bee seen at night in Pisaq and the surroundings! !